Spring is in the yard, which means it’s time to get dresses, thin jackets and shoes from the closet. Not far off thawed pavement and admiring glances. However, spring does not begin until your Day comes. It is for you that we dedicate the day that is marked in the calendar with the number 8 in the March sheet. You make us happy every day throughout the year, despite the weather conditions, the foreign policy environment and tons of work. We thank you for your daily feats for the glory of beauty and aesthetics. 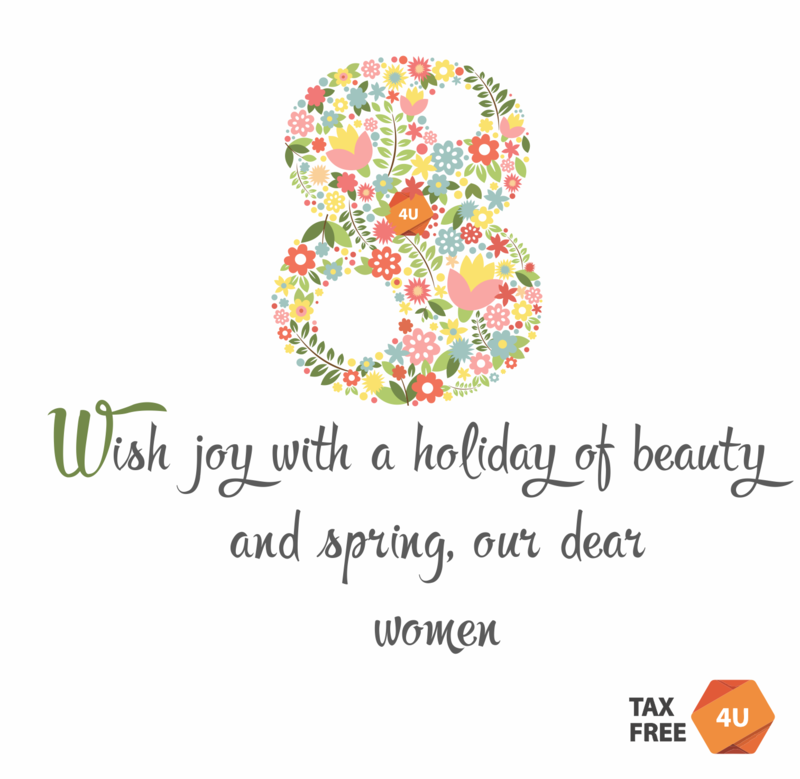 We want every day of the year for you to be yours, Women’s Day. We wish you harmony, happiness to be yourself, the opportunity to be beautiful and desire to strive for beauty. Since March 8 you!